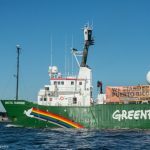 With virtually no public scrutiny the krill fishing industry has edged its intensive fishing efforts to the borders of protected areas and feeding grounds, competing directly with whales and penguins for the krill that underpin the Antarctic food chain, a Greenpeace report reveals. 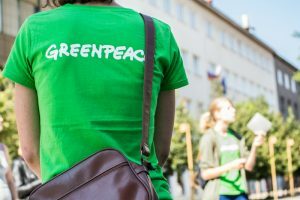 The Greenpeace investigation has tracked the activities of the little-known krill fishing industry in the Antarctic over the last five years, to expose the environmental risks of this fast-growing industry in one of the world’s most pristine regions. 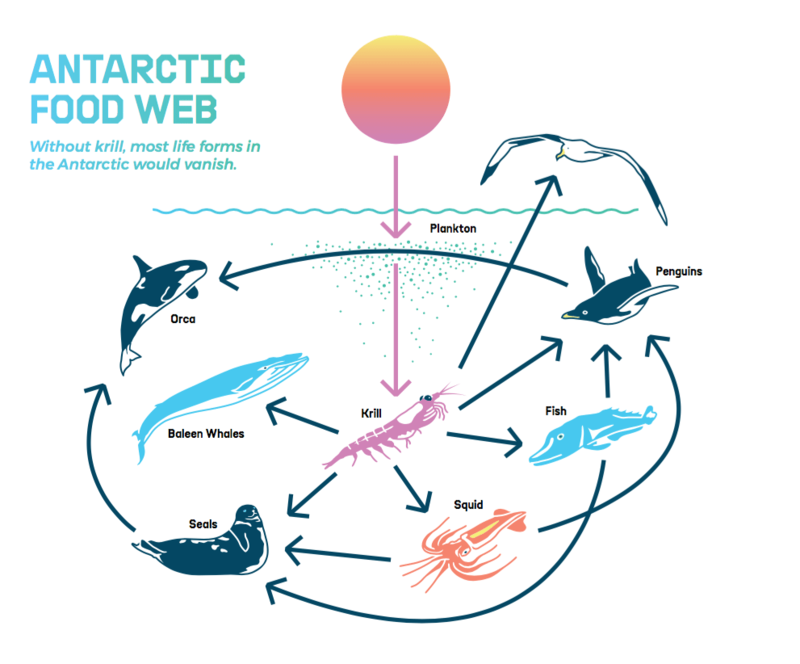 This fishing industry is targeting tiny shrimp-like krill — one of the most important species in the Antarctic food web, eaten by everything from blue whales to Adélie penguins — to be sold in products such as krill oil and Omega-3 tablets, as well as fishmeal for farmed fish and even pet food. 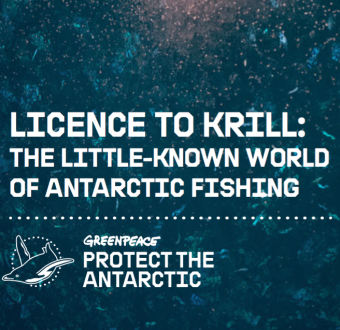 But despite presenting itself as one of the best managed fisheries in the world, Greenpeace International’s new report Licence to Krill: the little-known world of Antarctic fishing, paints a different picture.